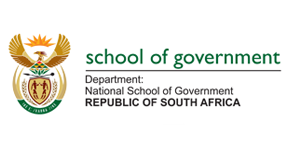 A municipality that provides sustainable service delivery, socio-economic development and better life for all. Société Cartier designs, manufactures, distributes and sells jewellery and watches. Mission: To provide quality and affordable municipal services. 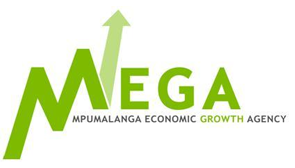 The Mpumalanga Economic Development Agency is responsible for facilitating the economic, investment and trade promotion of the province. The purpose of the NSG is to build an effective and professional public service through the provision of relevant, mandatory training programmes. We place people first and correspondingly put the highest priority on safe and healthy practices and systems of work. To be our customers’ most trusted partner we need to be responsible in all our daily decisions and actions. 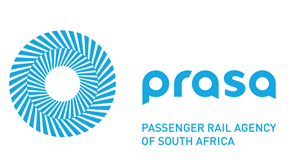 The Passenger Rail Agency of South Africa is a South African state owned enterprise responsible for most passenger rail services in the country. 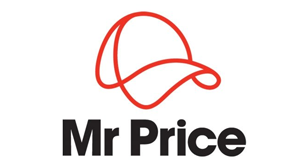 Mr Price group is a fashion value retailer, selling predominantly for cash. The group retail apparel, homeware and sportware. Group Five was established in 1974. 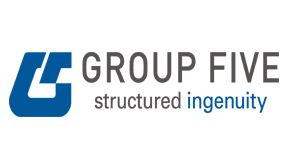 Today, the group is an integrated construction services, materials and infrastructure investment group. 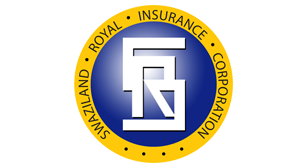 The Swaziland Royal Insurance Corporation was established in 1973 by a King’s Order-in-Council in terms of founding legislation No. 32/1973. TDS Africa (Pty) Ltd is an aspiring Online Business Directory. We are a team orientated business practice that pulls countries together in order to develop a change in Africa. 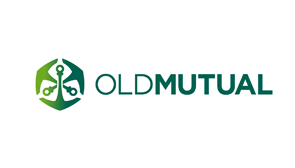 We’re uniquely adapted to take on a global integrated approach working together with innovated clients. 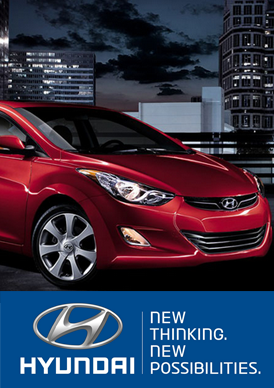 We are based in South Africa and our services and products are available throughout the Southern African region. 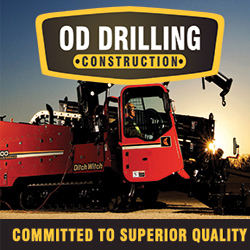 We Deliver a consistently high standard of work across the different locations, characterized and determined towards well defined paths of success. Through our Publication, we set out to grow your business outlook, wilfully accelerating the personal recognition of our clients with their demands in an enthusiastic and tireless response that they deserve, seizing new possibilities to develop the publication. Our Business Publication has a range of adverts to suite all our clients’ needs and enhancing the web browsing experience for their clients. Our Online Business Directory provides an excellent platform for promoting your business identity on the World Wide Web.